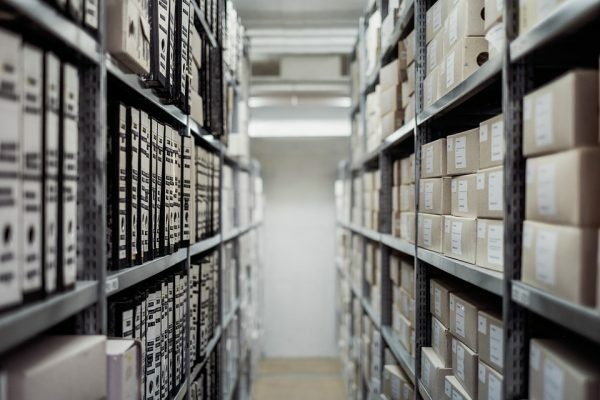 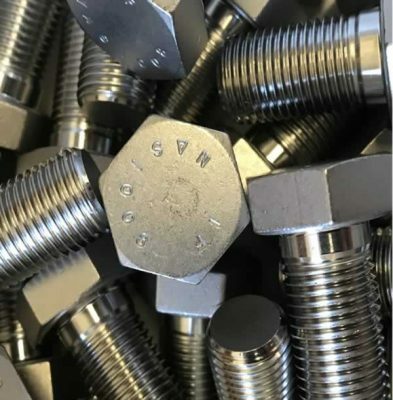 Ideal FastenersFasteners for an advancing world! 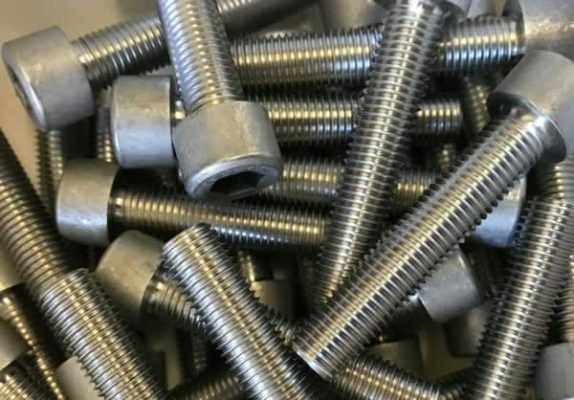 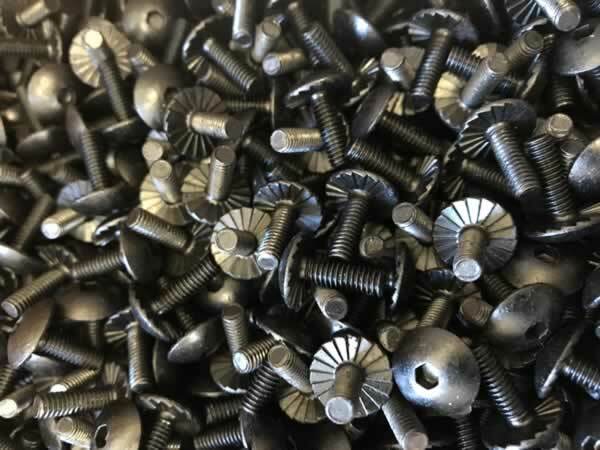 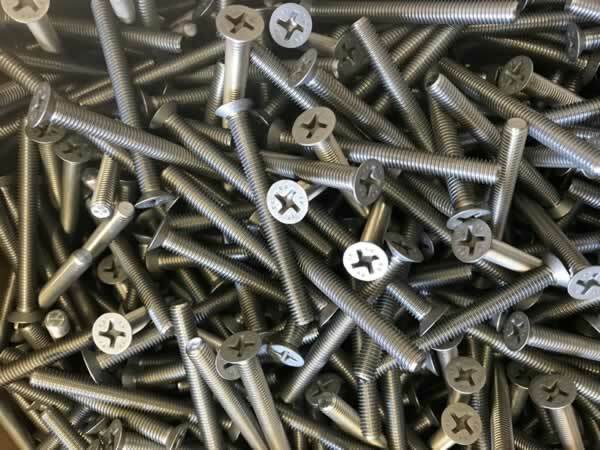 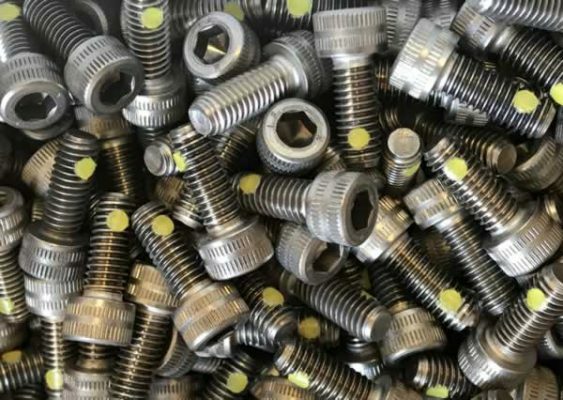 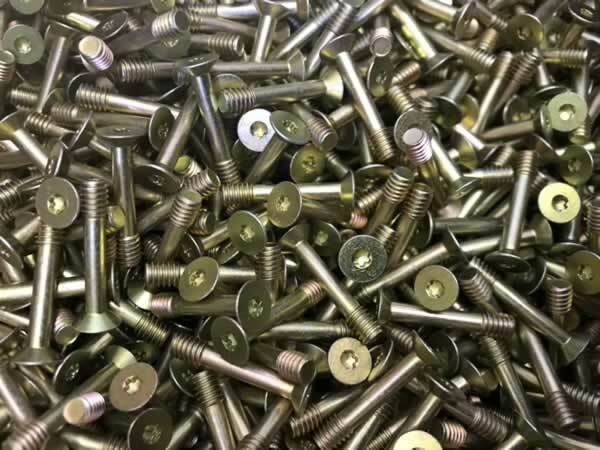 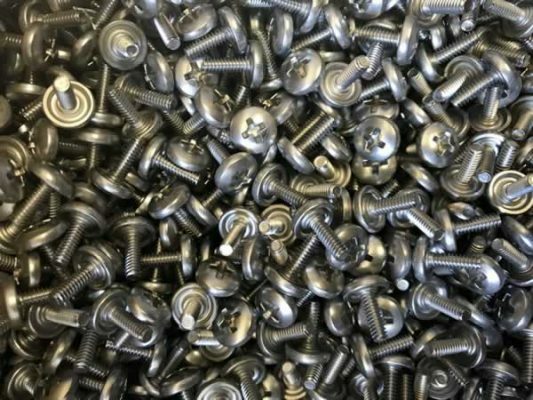 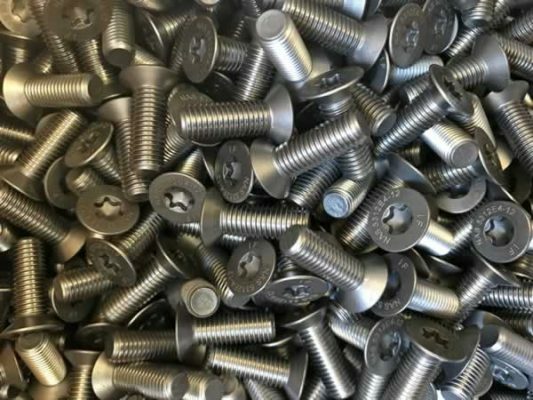 Since 1969 Ideal Fasteners Inc. has been a manufacturer of high quality fasteners. 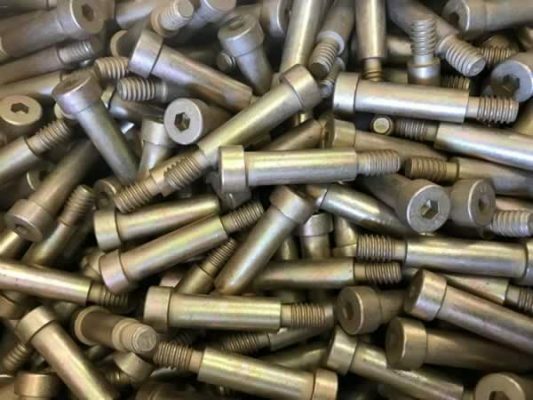 Ideal Fasteners has been recognized and included in the DISQ’s Qualified Suppliers List for the Manufacturing of Class 3 Threaded Fasteners. 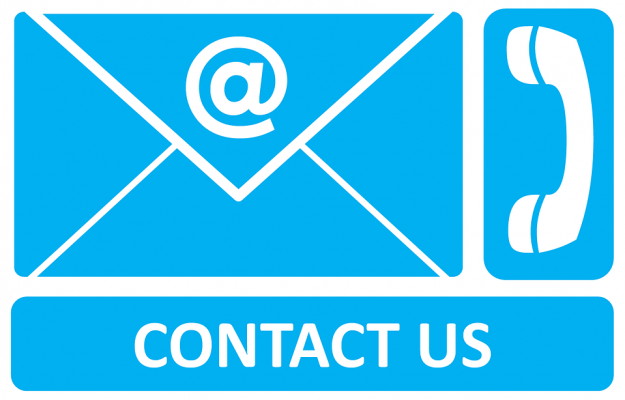 We are also proudly certified for AS9100 & ISO9001.